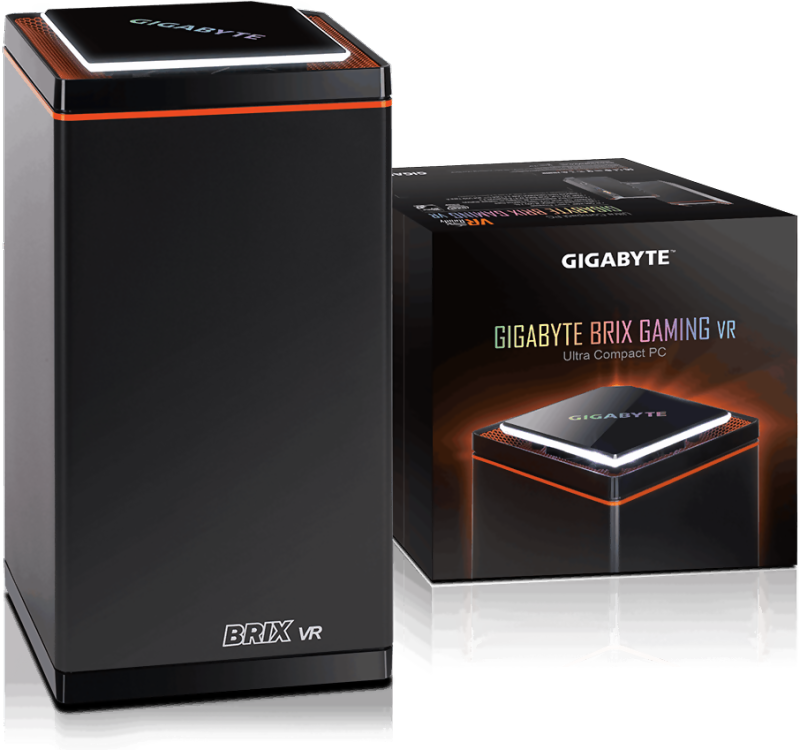 The award-winning BRIX Gaming VR redefines the performance expectations of a Mini-PC, although compact it still retains its upgradeability much like its full-size PC counterparts. 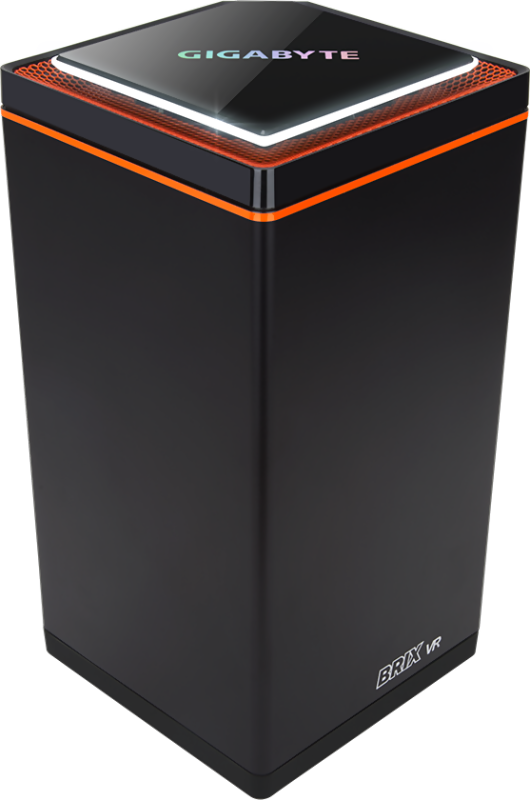 BRIX Gaming VR has a custom design that has a minimal footprint while still offering performance. Equipped with Intel’s® latest 7th Generation Core processors and an NVIDIA® Geforce GTX 1060, BRIX Gaming VR is the obvious choice for users who want to explore the realm of VR or experience multimedia from the comfort of their living rooms. Although it is filled to the brim with performance, GIGABYTE has enhanced the thermal design to allow the CPU and GPU to stay cool even under heavy loads. 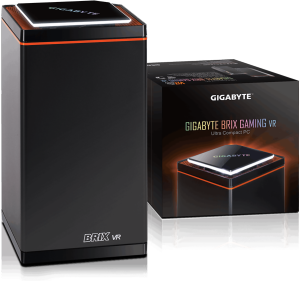 All of these features and more can be found on this BRIX Gaming PC, it is designed to be the center of your home entertainment needs. 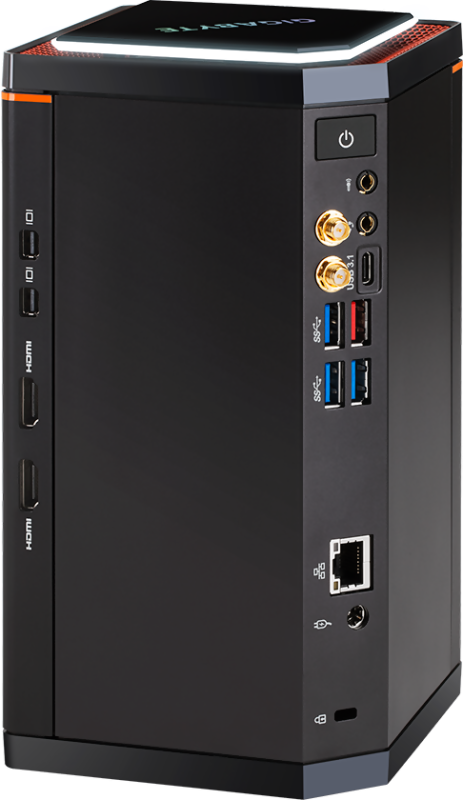 Whether on a desktop or as a console replacement, this unit can do it all.